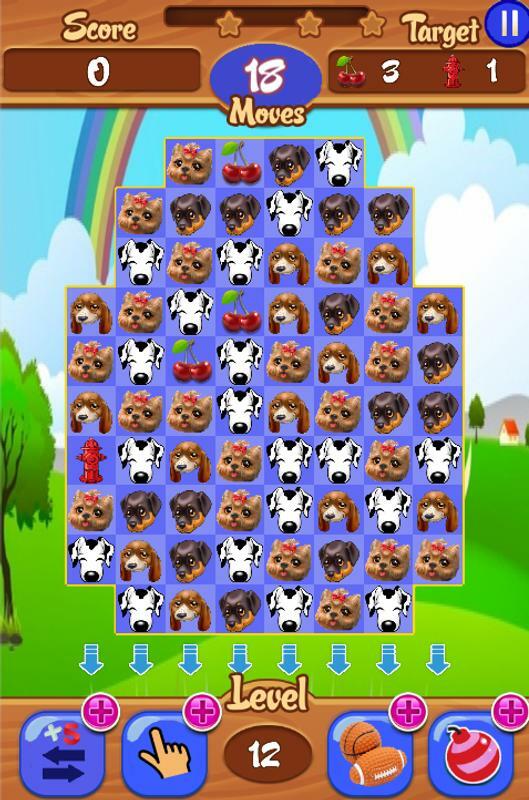 This is a very cute Puppy Match 3 Game. 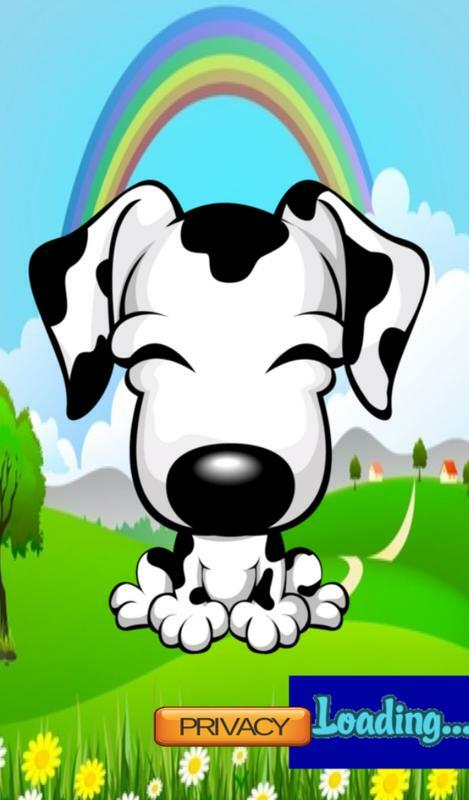 Enjoy cute puppy graphics and 100+ levels of puppy matching fun! Cute graphics and easy to play. Free rewards! V8. Removed some of the ads for a better game flow and corrected In App Purchase break. Fives - Match Twos and Threes!